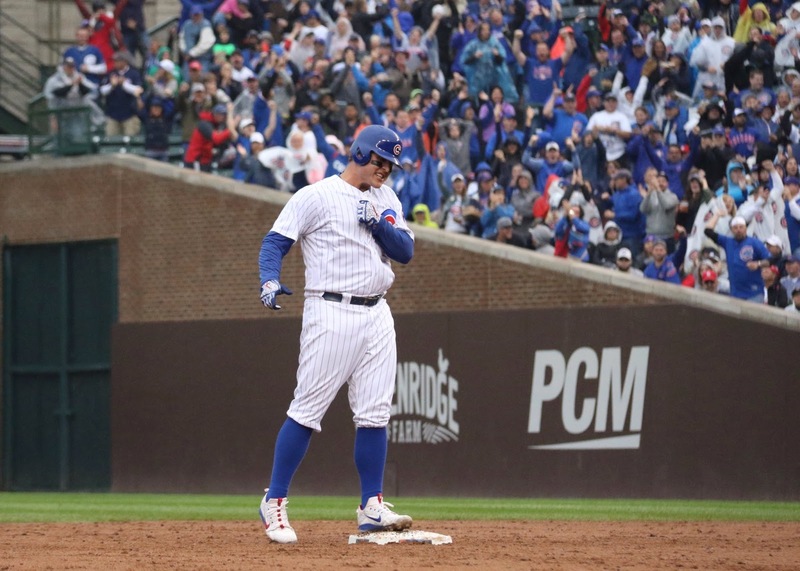 The Cubs defeated the Cardinals 10-5 in the final game of the season, and the Brewers defeated a little league team to tie up the Central. 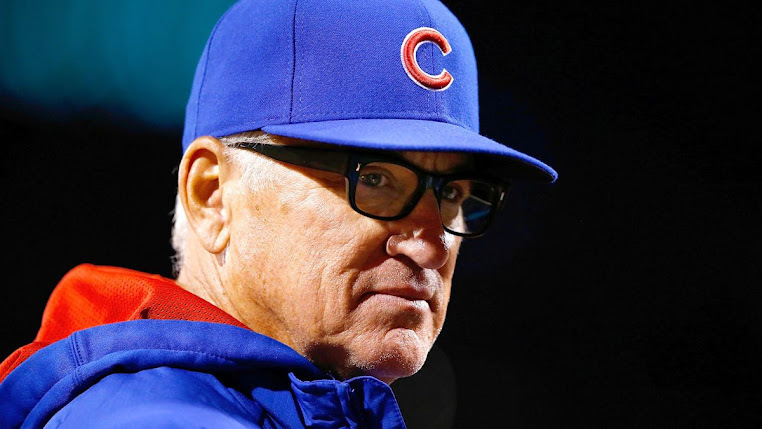 For the first time since 1908 (when the Cubs beat the NY Giants in a tiebreaker for the NL pennant (thanks Merkle)), the Cubs will play a tiebreaker to decide who wins the Central Division. 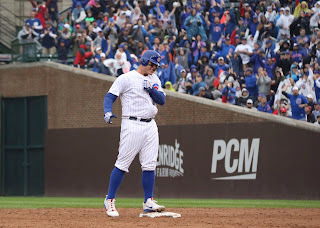 Anthony Rizzo did his part by making this his fourth season in a row with 100 or more RBIs! 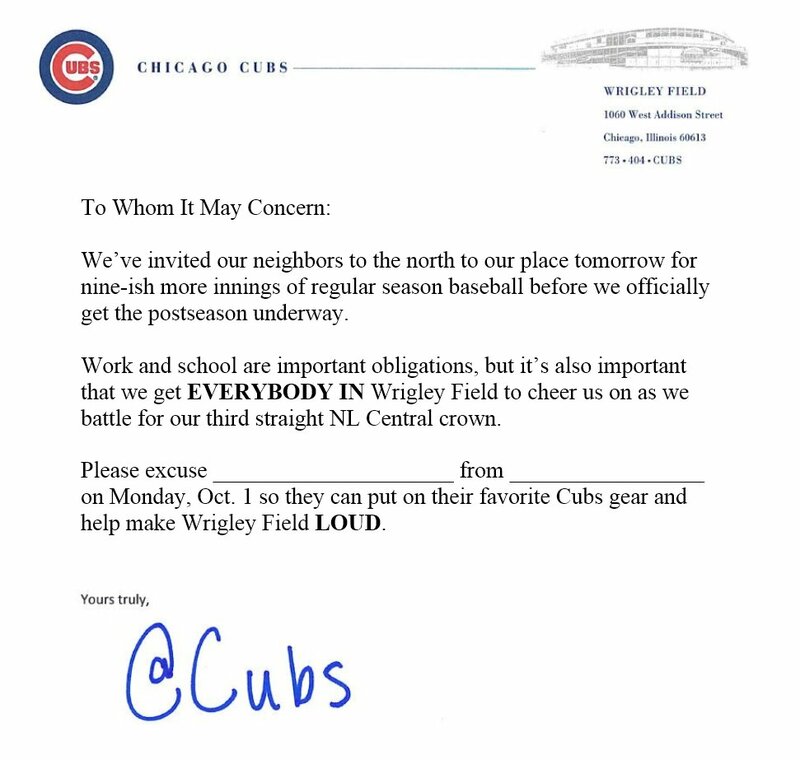 Game 163 will be tomorrow at 12:05 CST at Wrigley. 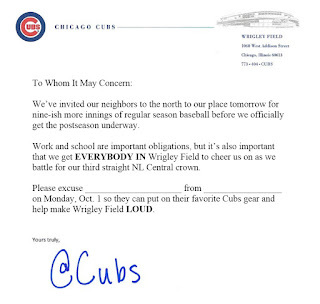 The winner will be the NL Central Champions and go on to host the NLDS on Thursday. The loser will host the Wild Card game on Tuesday against either the Rockies or the Dodgers (also tied). 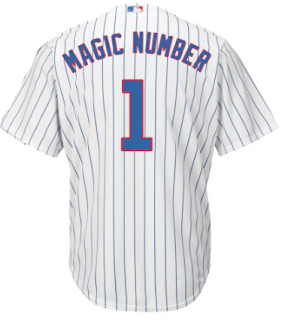 The magic number currently tracks the Division, so a win for the Cubs would drop it to 0. In either case, after tomorrow, the number will reset to countdown the wins needed to be World Champions! Fasten your seat belts, it's playoffs time!